Finding last minute ideal gifts or stocking fillers is something I always struggle with. Although I try and get everything done early on there is always someone who doesn't say what they would like until nearer Christmas. We've got a little list of some last minute gifts and some stocking fillers. Haynes are well known for their manuals, especially within the car industry. However, over the last few years they have expanded the range, and they now do a whole range focused on other points. They have the Haynes Explains range which includes Football, Christmas and Pets amongst others, which are priced with an RRP of £6.99. They also do a range aimed at parents, these include the Baby Manual, Toddler Manual and Dad Manual. Just in time for the Christmas season, leading baby and toddler food brand, Ella’s Kitchen has launched Jingle Belly Christmas Dinner. This festive pouch is created for tiny taste buds and includes organic turkey, potatoes and all the trimmings (even brussels sprouts), so little ones can enjoy Christmas dinner together with the rest of the family! Ella’s Kitchen wants to help every little one come together around the table at family mealtimes and partners with Save the Children to donate 30p from each Jingle Belly pouch sold to the charity’s ‘Eat, Sleep, Learn, Play!’ programme - offering vital help to low income UK families by providing essential household items such as tables, high chairs and cookers that many take for granted, yet families in poverty can struggle to provide. The pouch has an RRP of £1.39 and perfect for the little ones within the family. 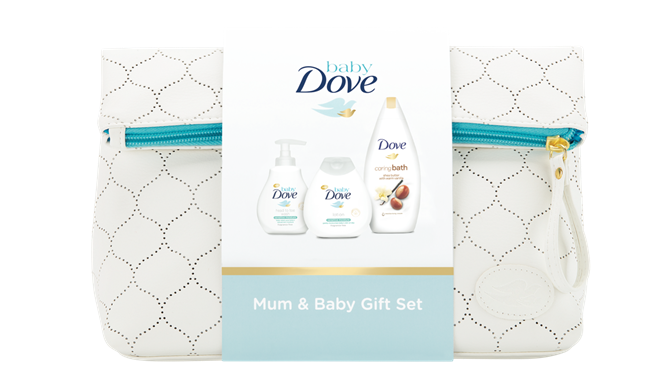 Baby Dove have a lovely range of gifts, not just for Christmas that would be perfect to combine for a new family. There is a gorgeous Keepsake Box with an RRP of £15 which includes a range of products within a keepsake box containing booties and a hat. They also have a lovely mother and baby set which includes products for both mum and baby. This has an RRP of £12. Now, its not Christmas without a movie or seven is it? Films make the perfect stocking filler, they can be picked up fairly cheap these days and are small enough to pop within, they are also very last minute as you can pick them up anywhere. They last on and on, and can have many uses from them. Chocolate is always a hit as a gift, unless your on a diet or diabetic I guess. However, they again are easy enough to pick up from anywhere and in varying sizes make perfect last minute stocking fillers. As a time for sharing and indulgence, nothing says Christmas like receiving a beautiful assortment of premium chocolates. To celebrate the festive season, Lily O’Brien’s, the luxury chocolatier, is creating a festive experience with its delectable range of quality chocolates. Duralex Glassware has been made in the beautiful historic city of Orleans, France since 1945. They are the pioneers of tempered tableware and provide a large selection of drinkware, tableware and kitchenware. Their most iconic glassware range is the Picardie followed by the Provence and Gigogne. A new range perfect for winter cocktails or a whisky on the rocks is the Manhattan. All the glasses are toughened and are all shock resistant, able to hold hot or cold liquids and are dishwasher, microwave and freezer proof. 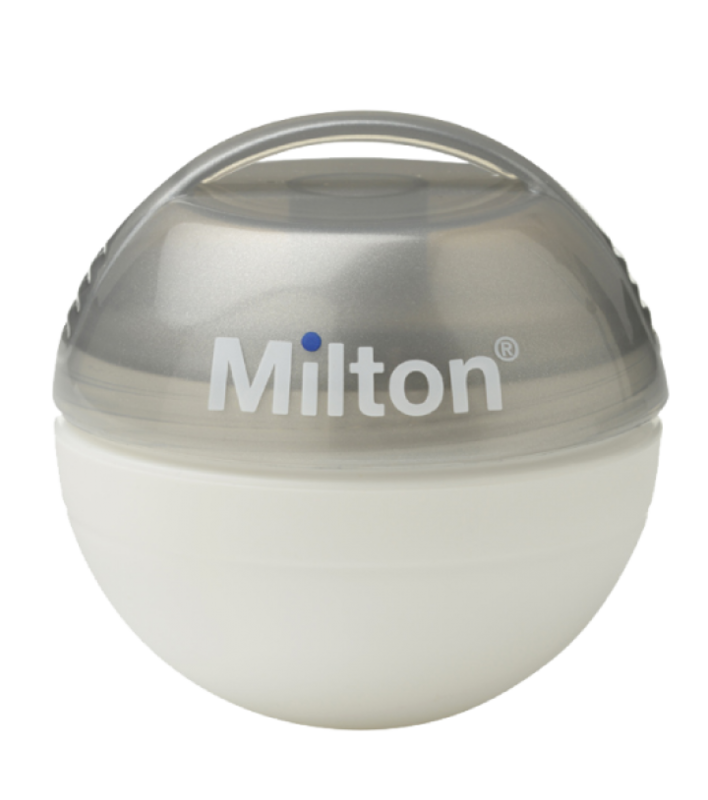 For the smaller ones you could get a mini portable soother steriliser. They are perfect for soother sterilisation on the go. You can always guarantee to drop a soother when you are out The steriliser comes complete with 10 tablets within the unit and additional tablets can be purchased, with each lasting 24 hours each. You can see our full review of this here. We received press samples for the items featured above.